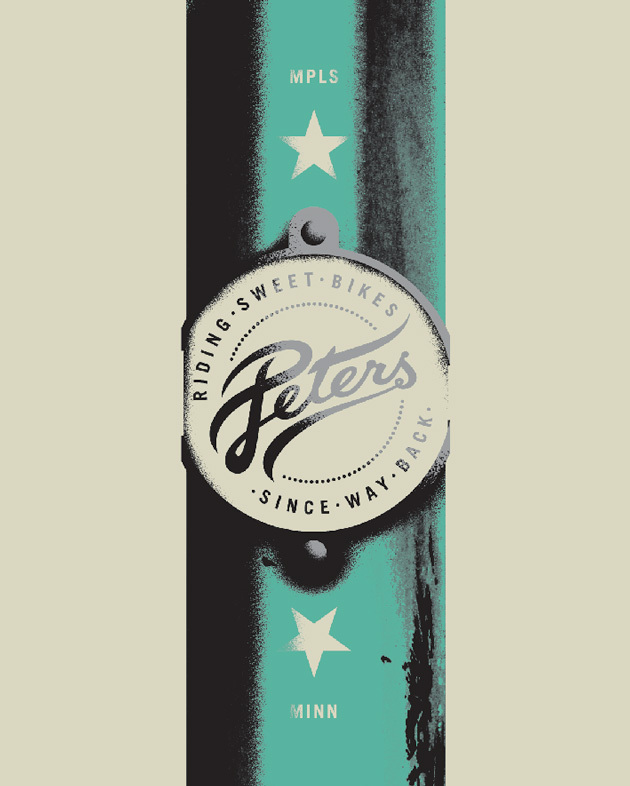 We here at Synth Eastwood love nothing more than a good poster and just the other day I came across this beauty by US designer Allan Peters. 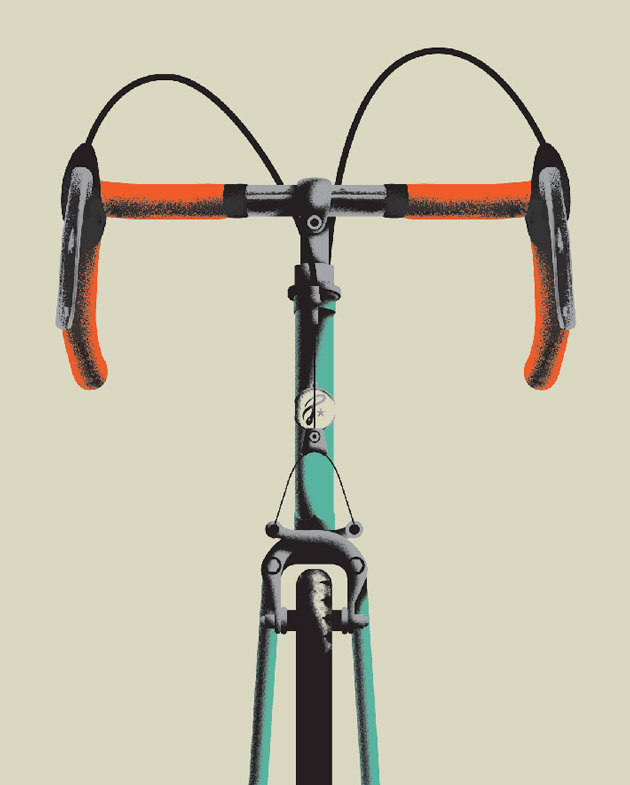 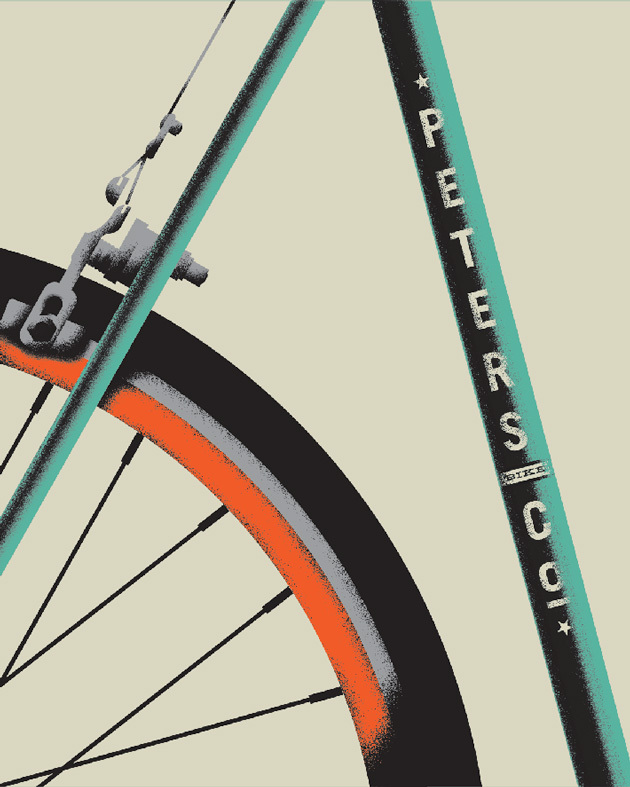 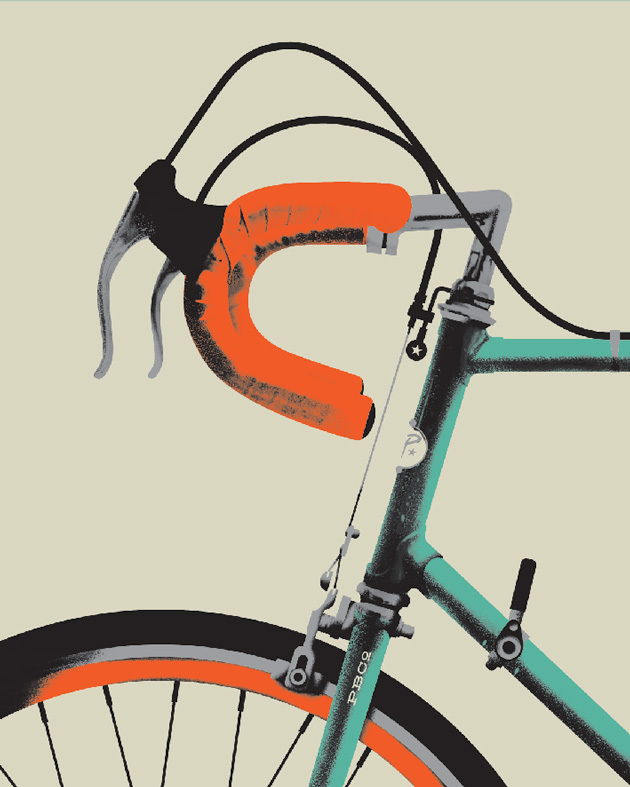 It’s a 4-in-1 piece he created for bike & art lovers ArtCrank that would have fit beautifully into our Cycles Show. 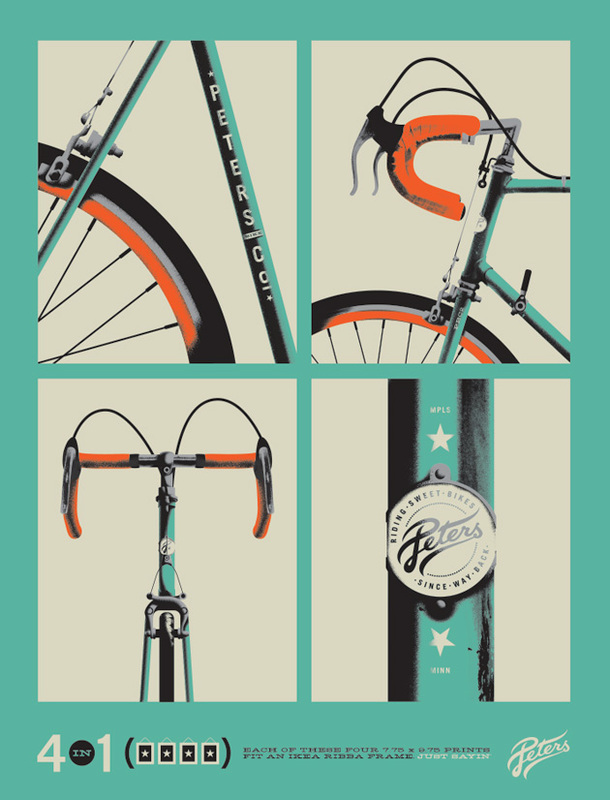 On his blog he shows a really interesting breakdown of the process steps involved to create the poster.